Keep the Road Code, plan your route, obey speed limits, put away your phone and buckle up. 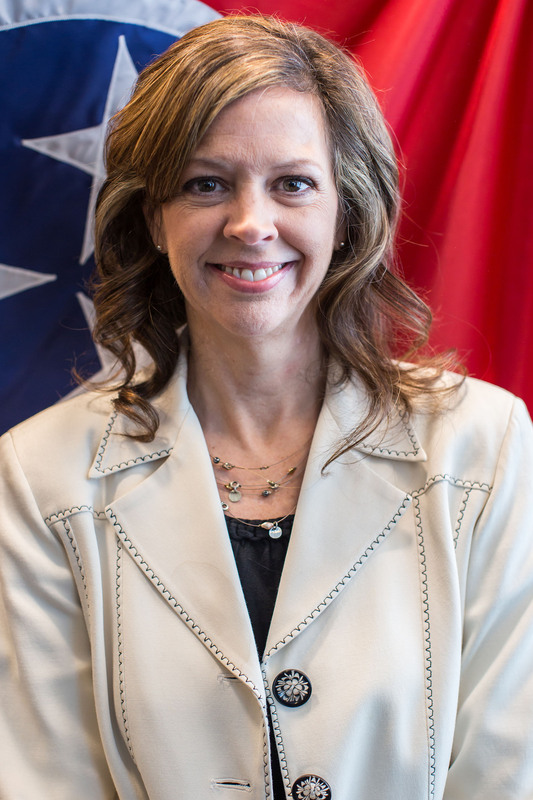 Julie Mix McPeak, NAIC President and Tennessee Insurance Commissioner. 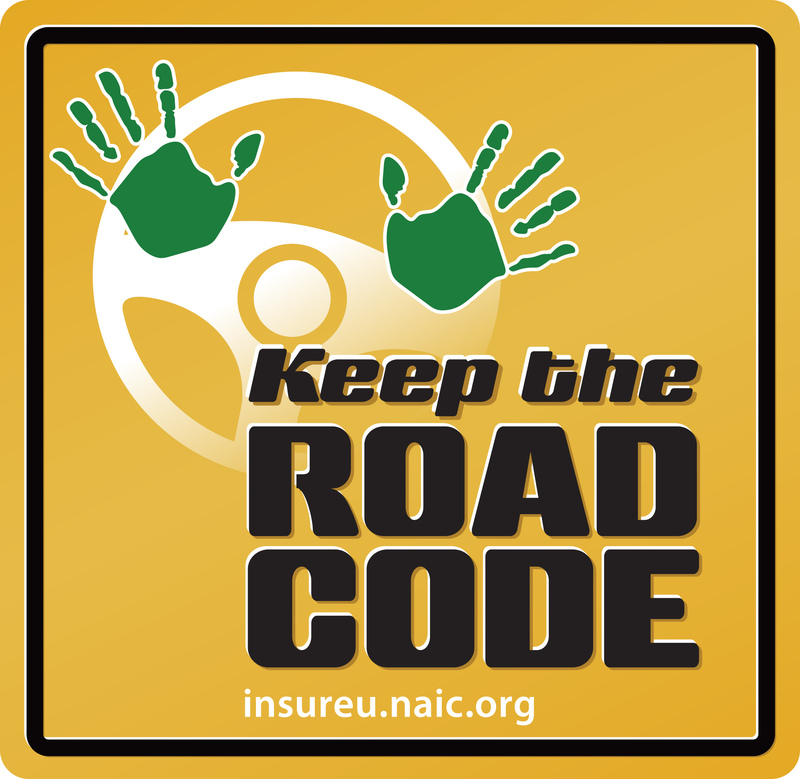 WASHINGTON (April 12, 2018) – April is Distracted Driving Awareness Month, and the National Association of Insurance Commissioners (NAIC) today announced the launch of Keep the Road Code, a new campaign that focuses on preventing distracted driving. 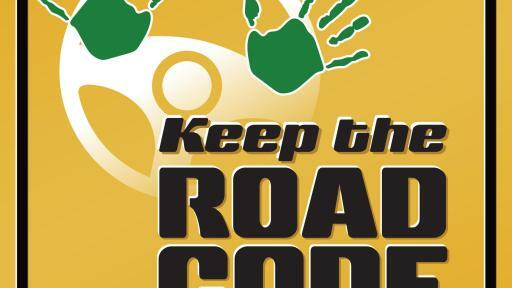 Keep the Road Code aims to educate consumers on the dangers of driving while distracted whether it is from impairment, texting or doing anything that takes their eyes off the road or hands off the wheel. Distracted driving is a serious public safety concern. 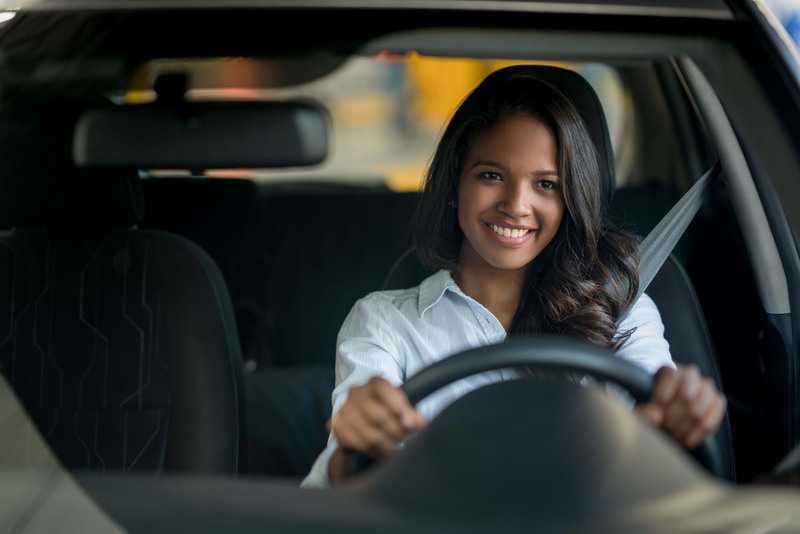 Ten percent of fatal accidents in the U.S. involve at least one distracted driver, killing approximately 3,500 people each year. It takes focus, practice and skill to safely operate a vehicle moving 80 feet per second (55mph). Distractions don’t help. 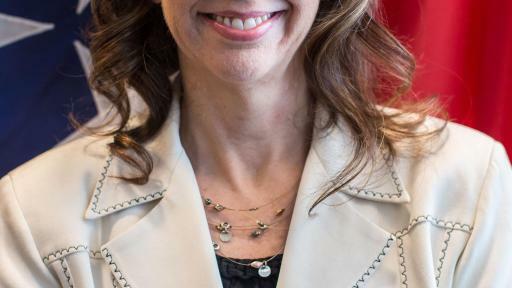 Researchers and state insurance regulators all point to distracted driving as a major cause of more frequent, more costly and too often deadly accidents. 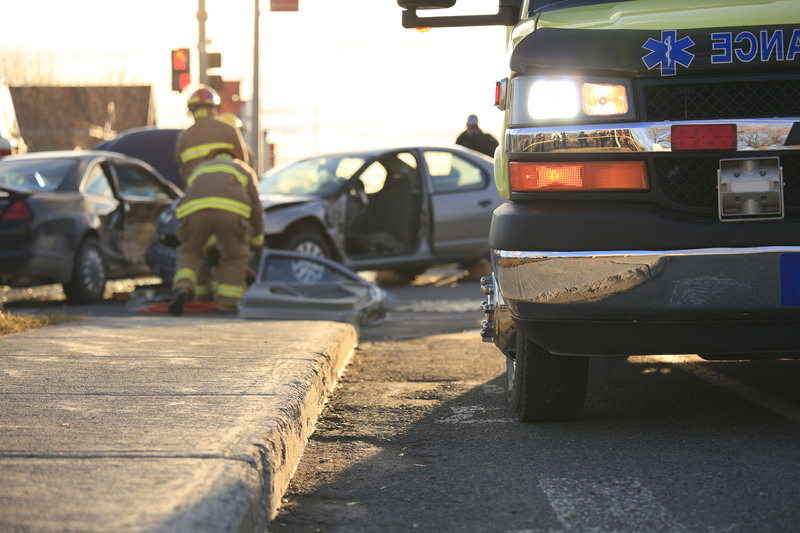 In addition, higher accident rates result in higher insurance premiums for many. In 2009, average annual insurance premiums had decreased to $787 from $843 in 2004. Then the trend reversed. A 2015 NAIC report shows that average expenses had climbed by 12 percent. 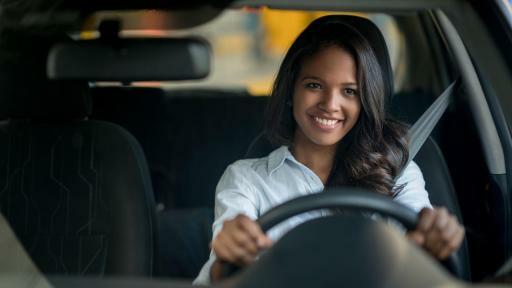 At the same time the National Highway Traffic and Safety Administration (NHTSA) began tracking increases in motor vehicle accident fatalities caused by distracted driving — primarily involving cell-phone use. 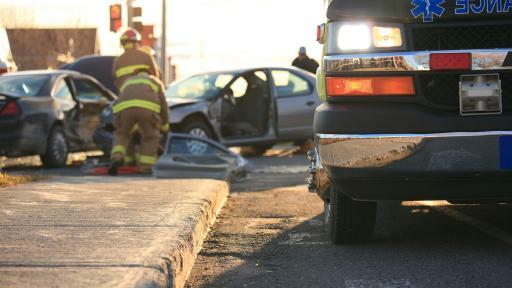 In 2010, auto insurance rates rose for the first time in six years. They’ve gone up each year since.